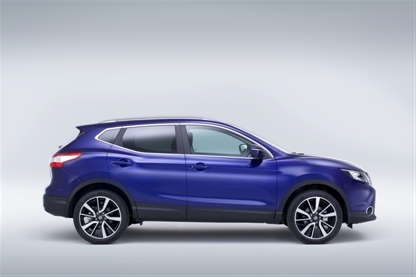 Nissan Qashqai is one of the finest SUV crossover car in the market available. From our point of view, Nissan Qashqai is truly all rounder that fulfill all criteria including style, comfort, new technology, safety and ideal for family with its longer boot size and load capacity. 'New Car of the Year' by eBay Customers. 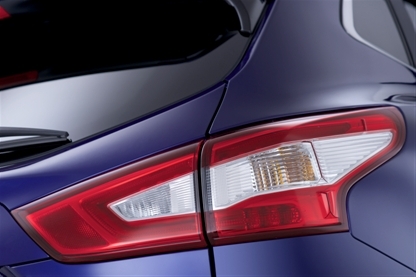 Nissan Qashqai is available in three models - Visia, Acenta and Tekna. Tekna is higher range model compare to Visia and Acenta. Looks wise all models are same, the main difference between three models are - 360° Around View Monitor, some leather interior, Intelligent Park are not present in Visia. 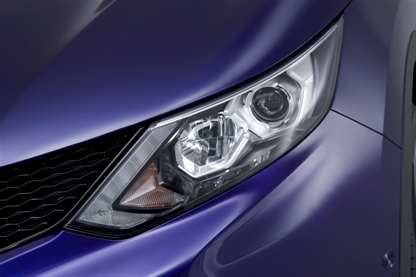 Comes with Nissan Intelligent Park Assist technology for safe and intellegent parking. 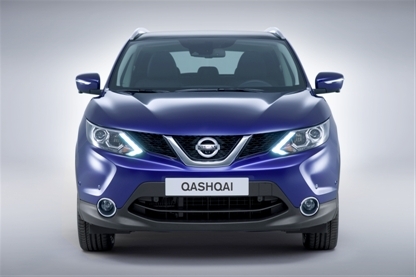 You can get more information about Nissan Qashqai on the official Nissan company website here. Here is official TV ad of Nissan Qashqai. Whatever your choice about business or personal lease, at Car Leasing Made Simple, you will get always a great lease deal on Nissan Qashqai and other car models. 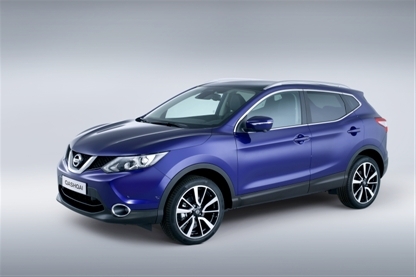 Call and ask our advisors for Nissan Qashqai lease deals on 0800 458 0113.